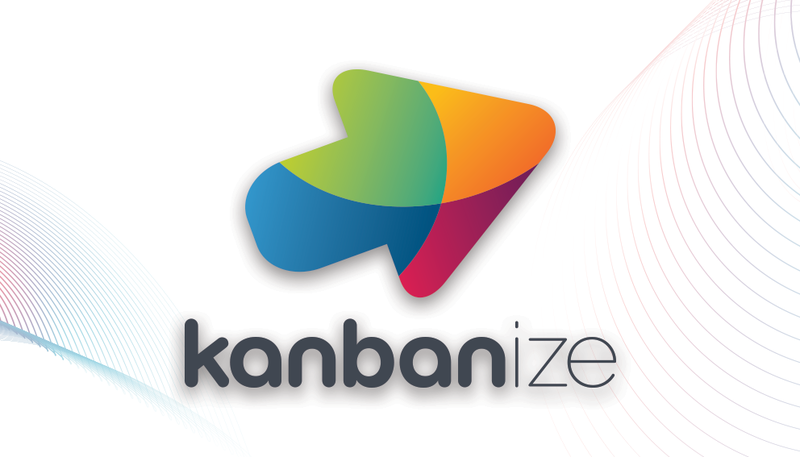 What if there was an easier way to get started with Kanban? Yes, there are principles, systems, values, practices… But all you really want to know is how to get started now. If that’s you, the Kanban Lens is for you. Today on the Lamp we are talking to Andy Carmichael about an easier way to make sense of Kanban and your work. Andy Carmichael is the UK Director of HUGE.IO, public speaker, coach, author and co-author of several books on agile software delivery and Kanban. 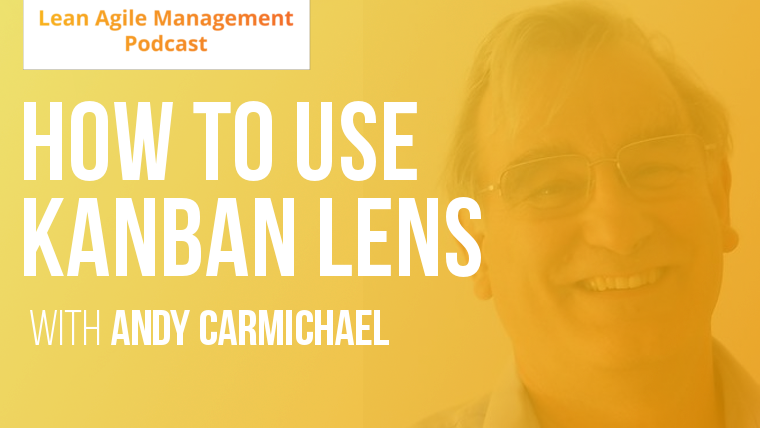 In this episode, we asked Andy to help us see what Kanban really is at its core using a concept he helped to develop – the Kanban Lens. 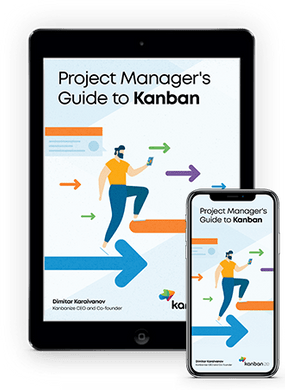 As the popularity of Kanban grows, so does the cloud of misconceptions and confusion around it. While many people will try convincing you that Kanban is better than Scrum (and vice versa), few can actually explain it in simple terms. In its essence, Kanban is a way to see and manage your flow of work. All it really asks you to do is look at your work in a different way. Kanban lens helps to summarize that in just four elements. See work as a flow – from customer need to needs met. Think of your work and a flow of value towards the customer – this puts the customer front and center, no matter if they are inside or outside of your organization. See workflow as a sequence of knowledge discovery steps – every work stage is there for us to learn something. Once we know enough, we deliver our finding. See knowledge work as a service – our instinct is to manage the things that are visible. This way we end up managing the people and not the work. Instead, think about your work as a service and manage it the same way. See organizations as a network of services – each service is interdependent inside an organization, so think about the end-to-end process. Difference between kanban signaling technique and Kanban method for Knowledge work. In the end, Kanban is not a pre-canned solution. It’s a tool that invites you to look at your work yourself and decide for yourself what needs to be changed. See what you’re unhappy with, what your customer and your workers are unhappy with and your customers, your workers, start from there. Don’t do what worked for someone else. Start where you are, make your work visible, make issues visible. You will then make the change that sticks, change things that are really broken, don’t change things for change’s sake. People need to know the reasons why things are done. Start from where you are and grow from there.